Google is always trying new things, and one of those new things has been left where we can play with it. Yay! 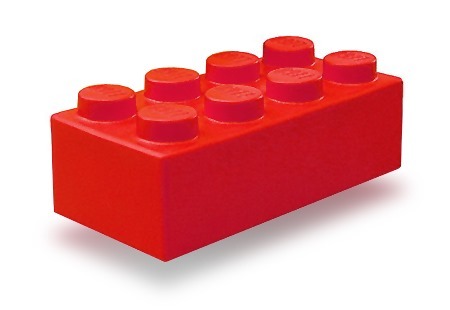 The LEGO redesign is an experimental sandbox for mobile search results. The overall look is a little different than the current one, but it's the animations in the results that set it apart. Check out the video below for a demo – left tab is LEGO and right is standard. You can access it through this URL, but it's possible Google will block it soon (open it on mobile). Results that pull up a knowledge graph card have a really slick animation when you expand it. Images listed in the card can also be swiped. Opening images is awkward right now as they pop up behind the card (again, experimental). Moving between tabs has a nice, clean animation in LEGO as well. Since this is clearly an experiment – there's debug data in image results and it always suggests you append "bacon" to your search terms. LEGO may never come to the official Google search, but it wouldn't make much sense in its current buggy form anyway. There are a few mentions of LEGO in the Chromium project data, so someone at Google is using it. Design study or glimpse of the future, you should check this out before Google hides it.